The Supreme Court stayed all the proceedings against the 82 year old ex-prime minister Manmohan Singh in the coal scam today.The apex court has put a stay on the lower court's order summoning the former PM in the coal scam on April 8. Aditya Birla Group chairman Kumar Mangalam Birla has also been relieved by the special CBI court dealing with with the Talabira coal block allocation to Hindalco in Odisha. "We issue notice on all six petitions. The trial court order shall remain stayed," the benchheaded by Justice Y Gopala Gowda said after hearing arguments by Senior Advocate Kapil Sibal. The bench also stayed the proceedings before the trial court and issued notice to the Centre on a plea challenging constitutional validity of section 13 (1)(d)(iii) of the Prevention of Corruption Act. "I must confess that I have not been able to find out what is the illegal act done by the petitioner in the case," Sibal remarked in the beginning of the 35-minute proceedings. Sibal argued that it is not an illegal act to allot a mine contending that the administrative acts of the Prime Minister cannot be faulted on the ground that he did not follow the recommendations or procedures adopted by the screening committee. He also submitted the earlier Supreme Court judgements in which all the coal block allocations were quashed on the ground that screening committee procedures were illegal. Referring to the essential ingredients of an offence, Sibal contended that "there is no reference of meeting of minds to commit an illegal act by the accused persons". "We issue notice on all six petitions. The trial court order shall remain stayed," the bench held after hearing arguments by Sibal. The court had earlier accused Manmohan Singh of showing 'undue interest' in the allocation. 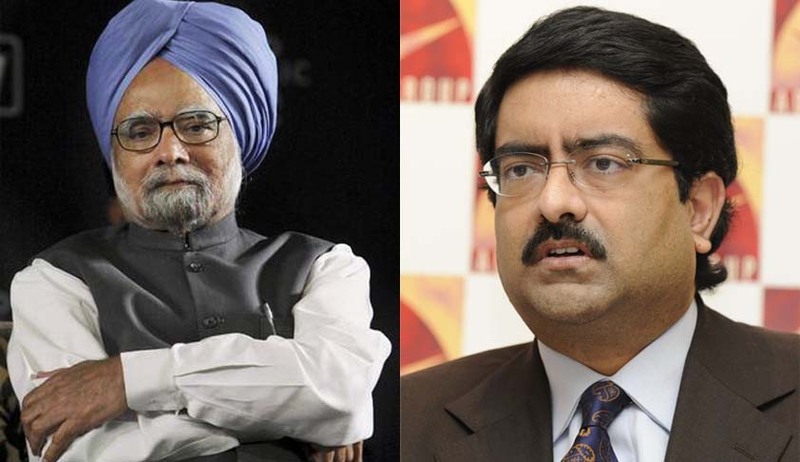 Additionally, Singh, along with 5 others including industrialist Kumar Mangalam Birla, has been accused of criminal conspiracy and breach of trust. "SC has ordered the stay of the proceeding before the trial court and the summoning order of the trial court. The CBI has accepted the notice in court," Singh's lawyer Ashwini Kumar said. Read more news about Coal Scam here.